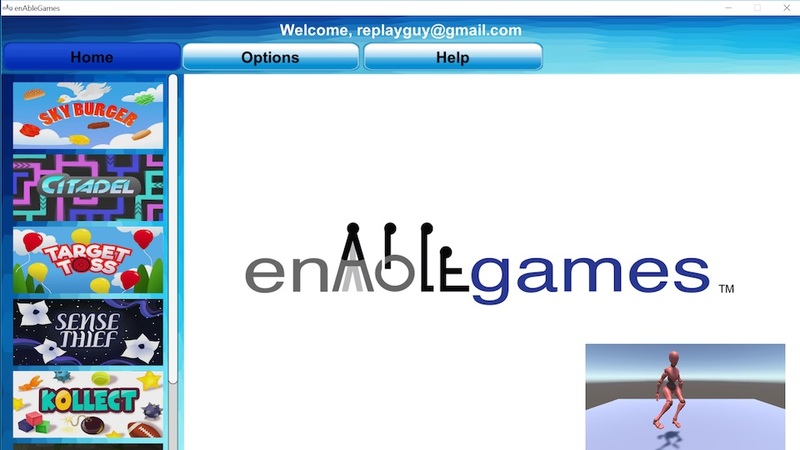 enAble Games is an Active Video Game (AVG) platform that includes a suite of fun and challenging games for players with disabilities. Flexible gaming parameters enable each game to be adjusted to best fit the therapy goals of each individual player. Many games can be played either sitting or standing. Whether you can move a little or a lot, the games can adjust to meet your abilities. New games will be added each month! IMPORTANT: Games are installed and launched by our enAbleGames Launcher App. Please install the App from the Install page in the Customer Portal. 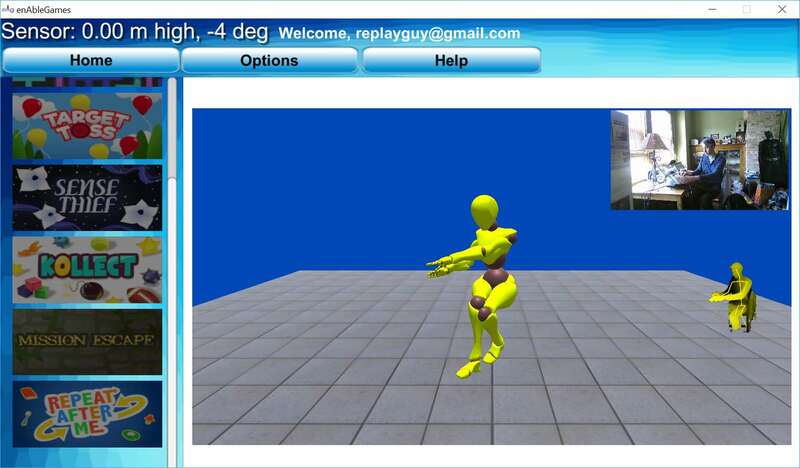 This App displays all available games, connects to the body sensors, and displays the body tracking using an Avatar. It even now supports color tracking using a standard web camera! 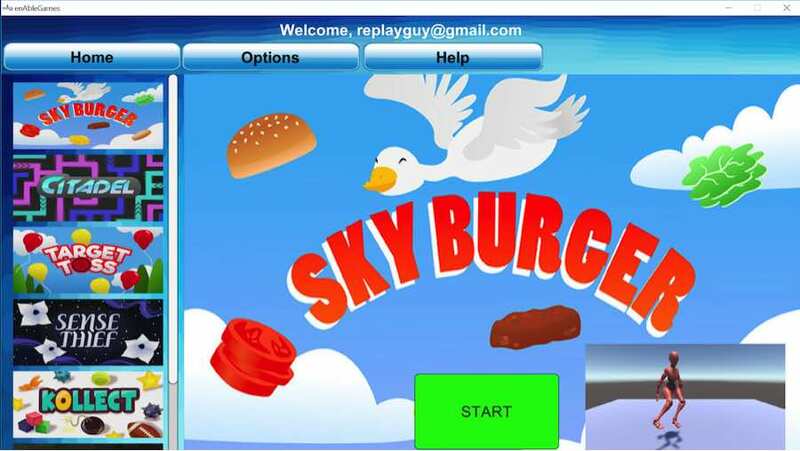 To learn more about our games and see videos of players playing the games, click on the game titles below.